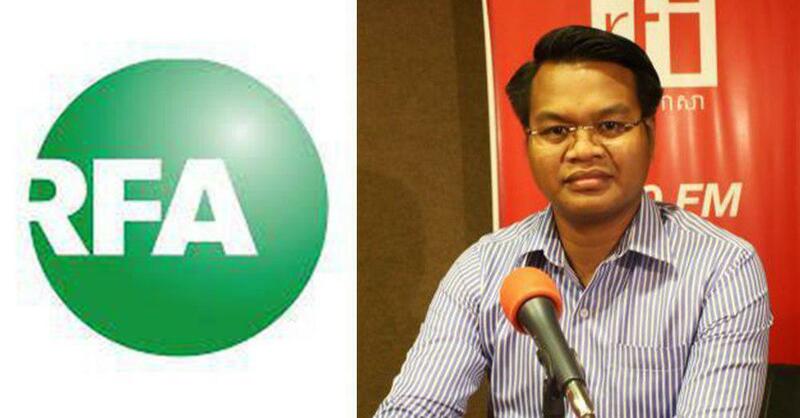 Phnom Penh (FN), Sept. 14 - Radio Free Asia (RFA) is conducting a five-day poll on Facebook to learn from approximately 60,000 of their supporters’ perspectives on the newly established Royal Government of Cambodia. As of 13 September 2018, 89% of participating voters voted "recognized the new Cambodian government" on RFA's poll, while only 11% not recognized. 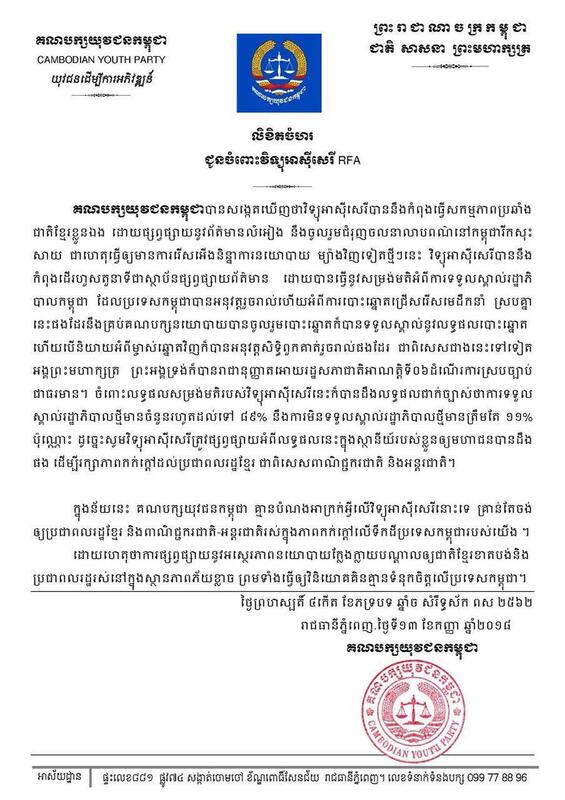 Cambodian Youth Party President Pich Sros, on Thursday, sent an open letter to RFA urging her to accept the poll result and publish it. "RFA shall publish the poll result to warm people's hearts, particularly those of the international investors," Sros wrote in the letter addressed to RFA.